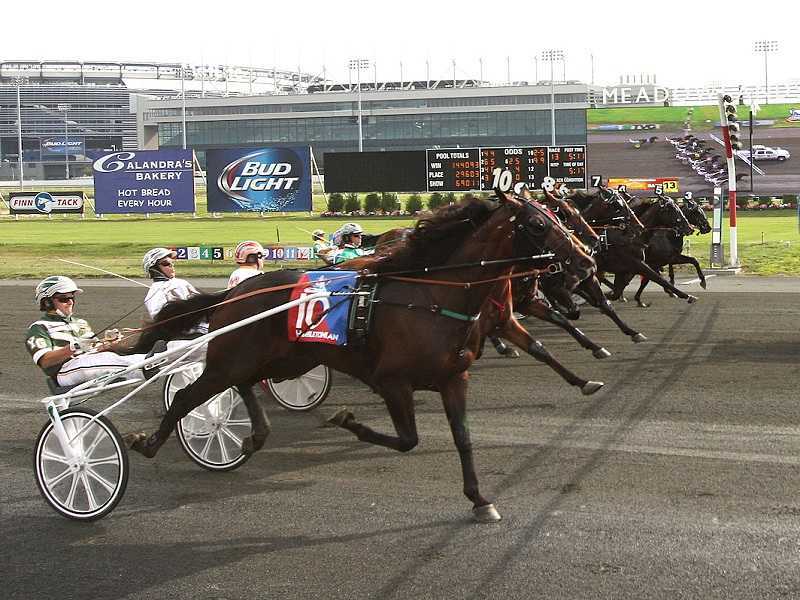 The stars of harness racing are out on Saturday, August 4 at the Meadowlands, as top three-year-old trotters compete in the prestigious $1 Million Hambletonian. Saturday’s loaded card also includes the $500,000 Hambletonian Oaks, $300,000 Cane Pace, $350,000 Peter Haughton Memorial and $225,000 Sam McKee Memorial. Get in on the action starting at 12:00PM ET and bet the races with Xpressbet to get 10X XB Rewards Points for your Meadowlands Exacta & Trifecta wagers. Bet the Hambletonian card at The Meadowlands on Saturday, August 4, 2018. Bonus Points will be deposited into registered customers’ accounts by 5:00PM ET on Tuesday, August 7. Offer valid Saturday, August 4, 2018. Customers must register for Contest to be eligible. There is no fee to register. Registered customers will receive 10X XB Rewards Points for all Exactas and Trifecta bets placed at The Meadowlands. Bonus Points will be deposited by 5:00PM ET on Tuesday, August 7. Wagers that are refunded or cancelled do not count toward this promotion. Participants must have an Xpressbet account in good standing to qualify for promotion. Only wagers made through a participant’s Xpressbet account are eligible.